We now have two language series and one Bible study series. 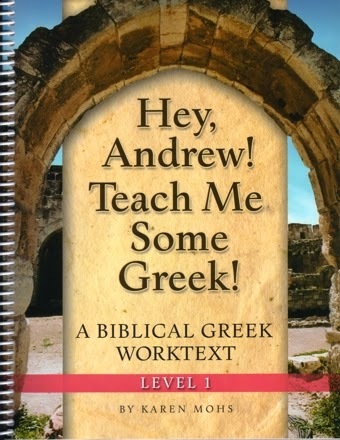 Used by preschoolers through adults, this series teaches biblical Greek is a non-threatening way. Grammar instruction begins in Level 3, as does Bible copy work and oral reading in the Greek New Testament. Upon completion of all eight levels, your student will have covered the grammar and vocabulary in standard college and seminary texts and will have parsed and translated I John 1-2, II John, and III John. Requested by users of Hey, Andrew! Teach Me Some Greek!, this book introduces Latin to young students before they decide that classical languages are too difficult to learn. By introducing new concepts slowly, Hey, Andrew! Teach Me Some Greek! and Latin’s Not So Tough! You can avoid the pitfall common to many foreign language courses whereby the student suddenly faces a steep learning curve, becomes frustrated, fails to internalize the language, and develops an aversion to foreign language study in general. Some parents ask how the study of Greek and/or Latin will benefit their students. Enjoyable activity pages implant in young minds a love of learning. 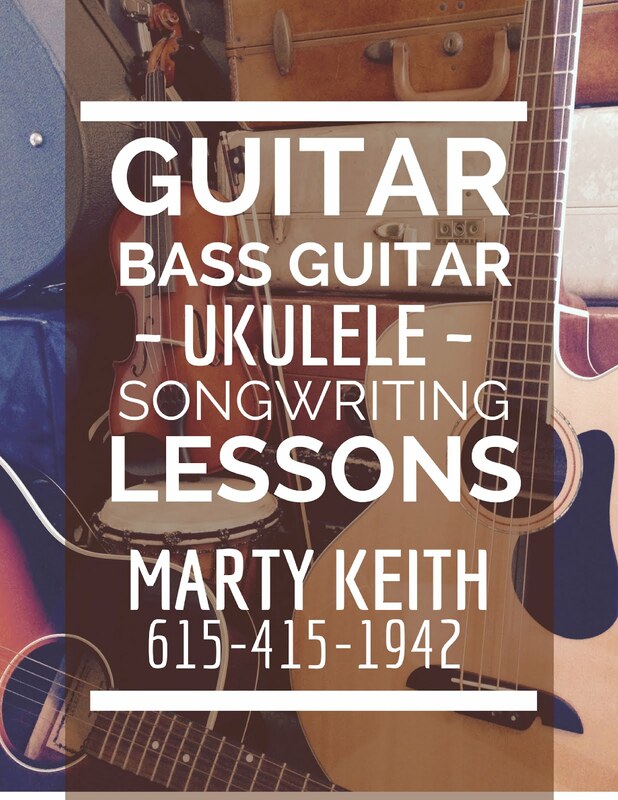 Added benefits include improved thinking, reading comprehension, and writing skills. A better understanding of Greek and Latin roots prepares your student to study modern foreign languages if so desired. 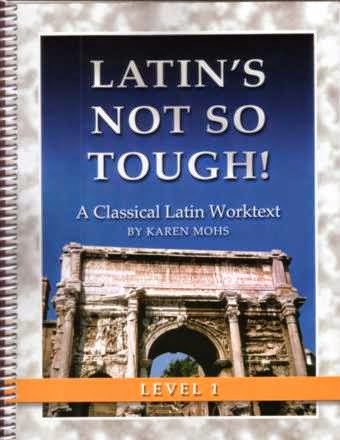 These easy-to-use workbooks require no prior knowledge of Greek or Latin. 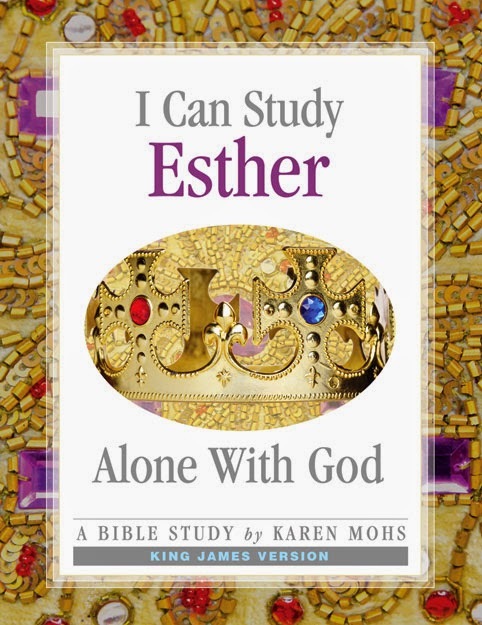 Our Alone With God Bible Studies progress through Jonah & Ruth, Esther, I Samuel, and Acts with simple questions taken directly from Scripture. Sidebars in each one-week lesson highlight insights into the geography, history, culture, and people of biblical times. Each week includes memory verses and “Think and Pray About It” life applications. If you would like to see sample pages, please visit the Greek 'n' Stuff® website.